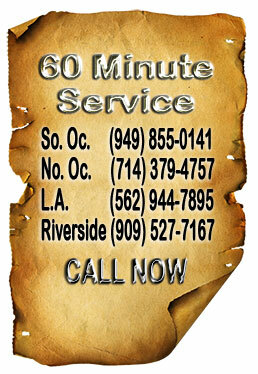 Call us to your home and ask for a free indoor particle scan. We can tell scientifically find the number of particles between .01 microns and 30 microns, the harmful size, that are floating around in the air of your home. We can then show you exactly what the AccuClean air cleaning system can do for you and your family. 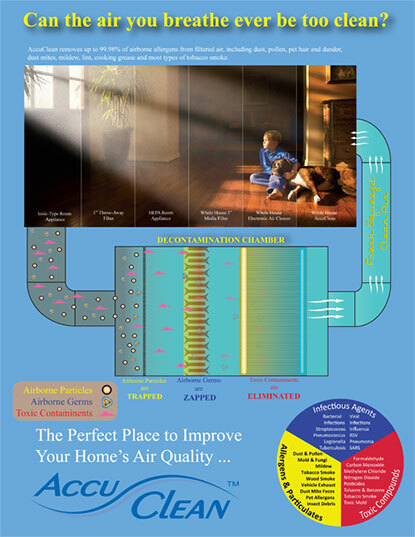 It’s time to stop suffering from allergies, asthma and other lung ailments that poor indoor air can aggravate. 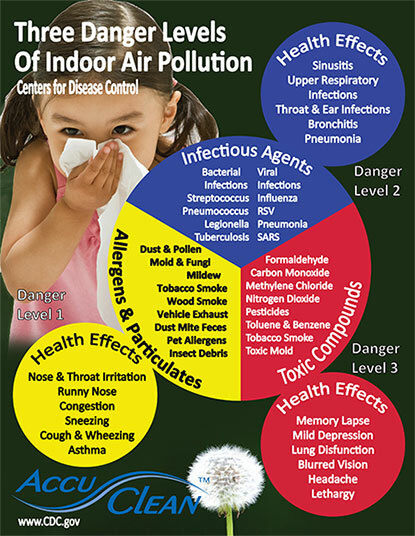 We can help clean your indoor air. 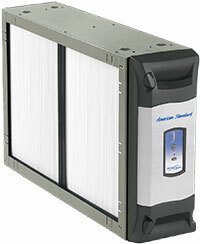 American Standard’s AccuClean’s exclusive Intense Field DielectricTM technology works better by charging the harmful particles in your home and collecting them on an oppositely charged surface during the filtration process. AccuClean has the highest clean air delivery rate of any filtration system on the market, and is 100 times more effective than an ionic-type room appliance or standard 1” throwaway filter. So your family will breathe easier. AccuClean Captures Allergens as Small as 0.1 Microns in Size. They showed up on time, worked quietly and efficiently. They cleaned up before they left and made sure everything was in working order. Thank you for sending such an excellent crew. …He thoroughly explained to me the various models and their features and helped me make the right decision. …very helpful in discussing the problem, and was most professional in his work.